This entry was posted in 21st century, classical music, composers, conductors, modern music, music, music theater, new music, performance, poetry, vocal music and tagged A.R. 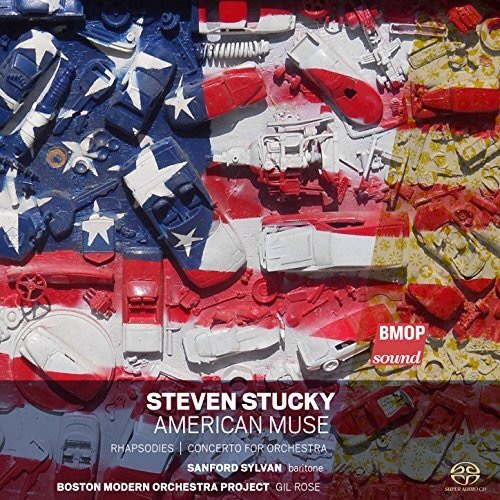 Ammons, BBC Symphony, BMOP, Concerto for Orchestra, e.e. cummings, Gil Rose, John Adams', John Berryman, Lorin Maazel, Los Angeles Philharmonic, Lutoslawski, Pulitzer Prize, Ricardo Muti, Sanford Sylvan, Steven Stucky, Symphony, The Wound Dresser, Walt Whitman, Witold Lutoslawski.